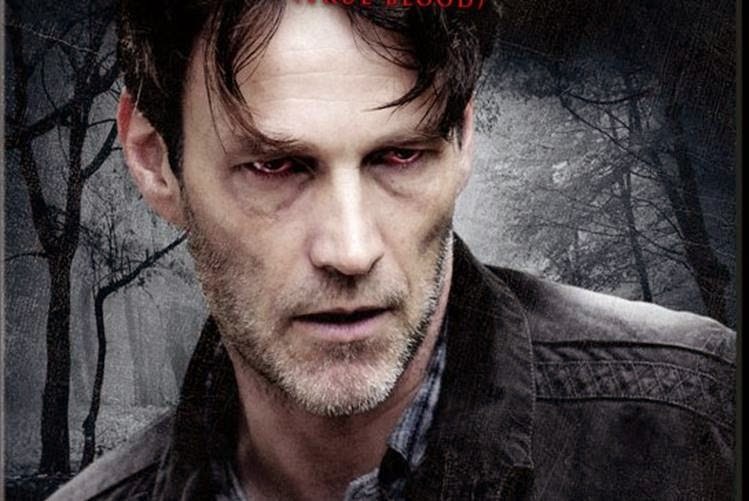 Horror Channel’s highlights for January include the UK TV premiere of DEVIL IN THE WOODS, a brutish supernatural chiller starring Stephen Moyer (‘True Blood’) and directed by Darren Lynn Bousman (Saw II, III, IV, REPO! The Genetic Opera). There is also a first-time TV showing for JULIA X, a disturbing serial-killer thriller starring Kevin (‘Hercules’) Sorbo and directed by P.J. Pettiette. 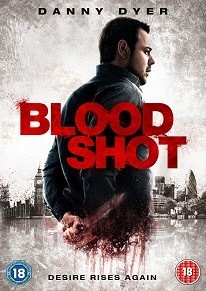 Plus there are three Network TV premieres to usher in the new year on a bloody note: WRONG TURN 3: LEFT FOR DEAD and WRONG TURN 4: BLOODY BEGINNINGS both directed by Declan O’Brien, continues the globally successful cannibalistic franchise which started in 2003 and is still going strong, with ’Wrong Turn 6’ screening at FrightFest 2014. Then there’s THE RATS. 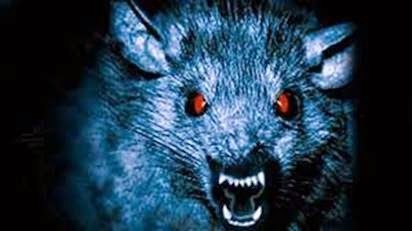 John Lafia’s gruesome vision of a rodent-invested New York City. ‘True Blood’ star Stephen Moyer takes the lead in director Darren Lynn Bousman’s Jersey Devil-themed nightmare, playing Richard Vineyard, who eagerly takes his new wife (Mia Kirshner) and their combined family on a vacation to the reclusive Pine Barrens. Desperate for real solitude, Richard leads them deeper into the woods, where it quickly becomes clear that all is not well as animals are found mutilated and horrifically killed. Struck down by illness, Richard and his family are stranded as the local legend of the ‘Jersey Devil’ starts to haunt their thoughts and what started out as a peaceful family trip ends up being a deadly nightmare. 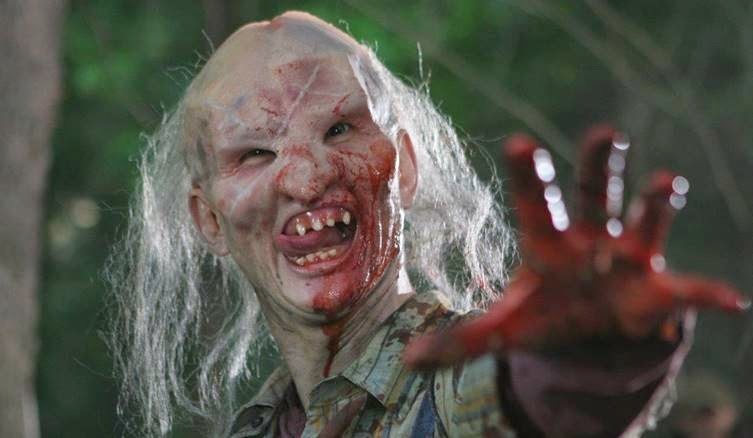 In the unpredictable world of internet dating Kevin Sorbo plays an available male known only as “The Stranger”; a notorious serial killer who lures girls onto dates, murders them, then brands them with a letter of the alphabet. Julia (Valerie Azlynn) becomes letter “X,” and the night is going well for The Stranger until he realises that Julia is also a predator. Along with her sister, Jessica, she targets men to take out the aggression that stems from an abusive childhood. The tables are turned, the hunter becomes the hunted. In 1974, in the Glenville Sanatorium in West Virginia, three dangerous lunatics escape from their cell, release the other inmates and kill the doctors and staff. Fast forward to 2003, and a group of college friends from the Weston University ride their snowmobiles to the cabin of a friend. However, they get lost in a storm and just about reach an abandoned asylum where they decide to spend the night. However, the three cannibal maniacs are still living in the place and they are hungry for human flesh. Starring Jenny Pudavick, Tenika Davis & Kaitlyn Wong.